Various projects that I have made in the past. Some are still in use, other are overtaken by time. My subwoofer uses 11watt when in standby, to save some energy this switch will switch the subwoofer on when there’s audio. Still in use. The test setup for my S65 library. Some “modification” are done to get it all working. “Yet another mp3 player” a mp3 player that plays mp3 from a hdd, sounds not that special now, but then it was very unique. Special when you made you own. 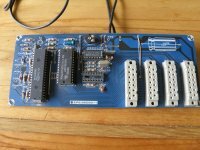 This was my first serious smd project. 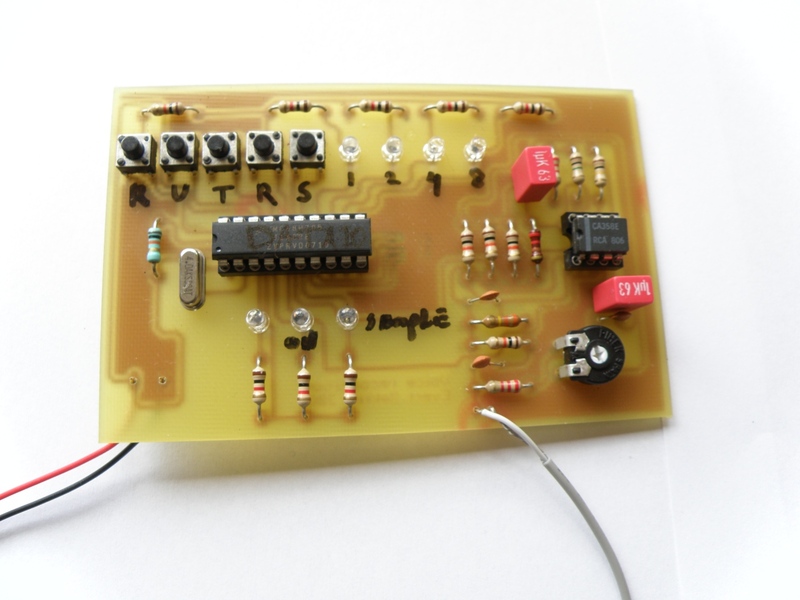 Just a kit that I soldered together. 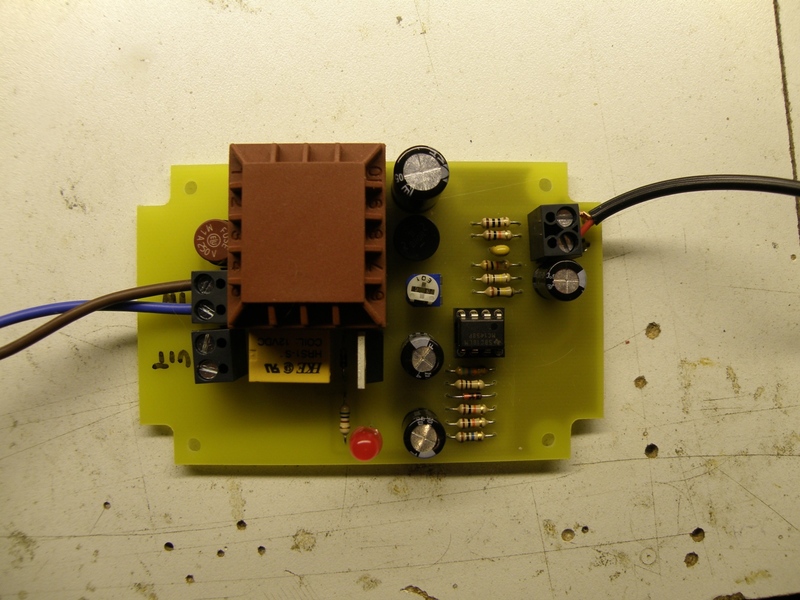 Even the components where 1206 it was not that simple, mainly because I didn’t have a aporpiate solderiron and solder. 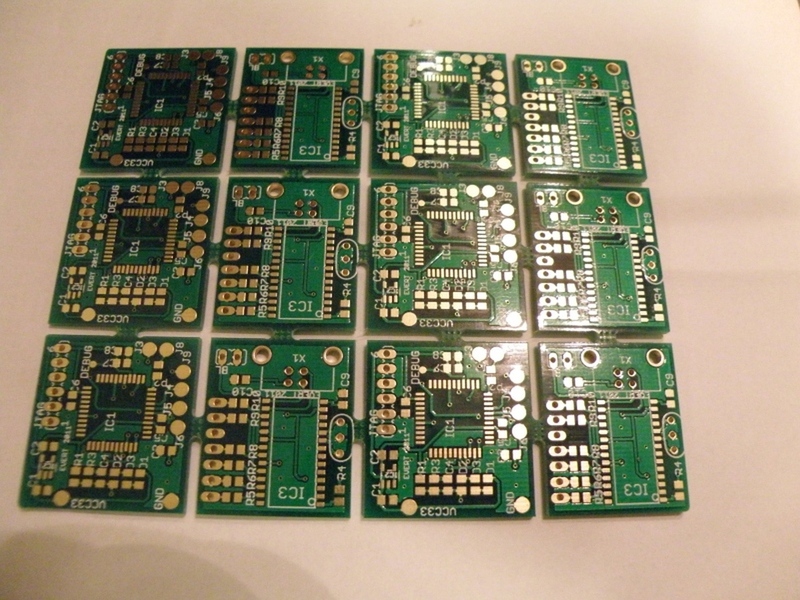 Now these days soldering 0402 and 0.4mm qfp package aren’t any problem. If you use the stencil method, it’s a piece of cake. 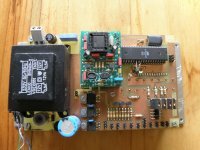 Xbox glitcher pcb and jtag programmer to exploit the xbox360 glitch hack. 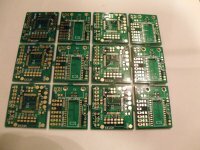 Because the Chinese pcb houses give you 10 pieces of the same pcb for the same price there where some left overs that I wanted to sell, but selling was the hardest part. Glitching your xbox360 is in a grey area and therefore not allowed to advertise with. 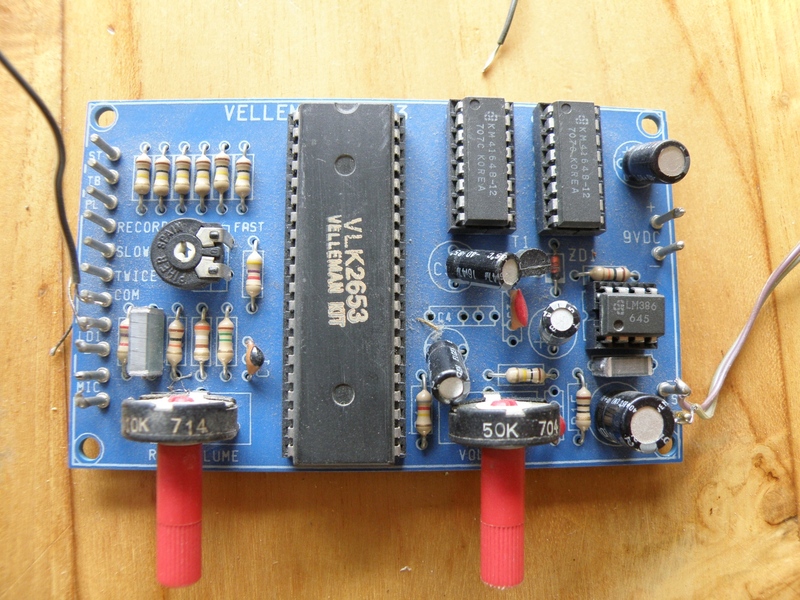 Nothing special, a Velleman 2653 kit to record and playback sounds. Can’t remember for what I have bought it, maybe just for playing with it. Build this one the log the energy generated by the generators at one of my previous jobs. 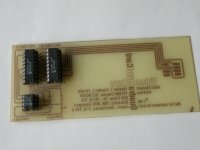 4 pcb’s packed with components to read 2 AD channels and 2 IO channels and send it over Rs232 to the pc, hard to imagine now these days with all the Arduino’s etc that can doe the same job, even better with only 1 chip. 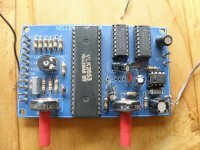 Home brew smartcard emulator for analog satellite tv. Not my design but made the pcb myself. 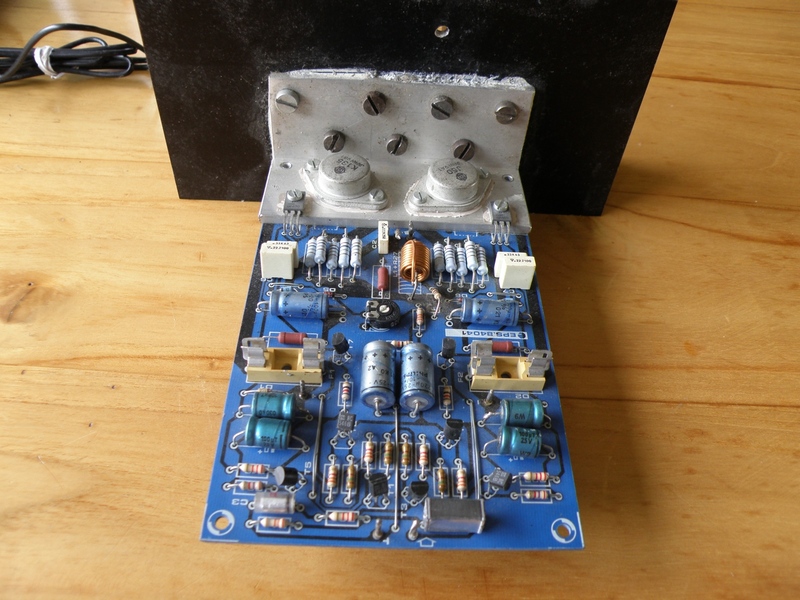 Famous design from Elektuur (Elektor) magazine, the mini-crescendo. 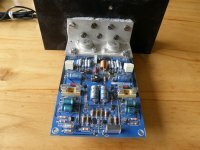 This was the light version of the Cresendo mosfet amplifier, still using it. 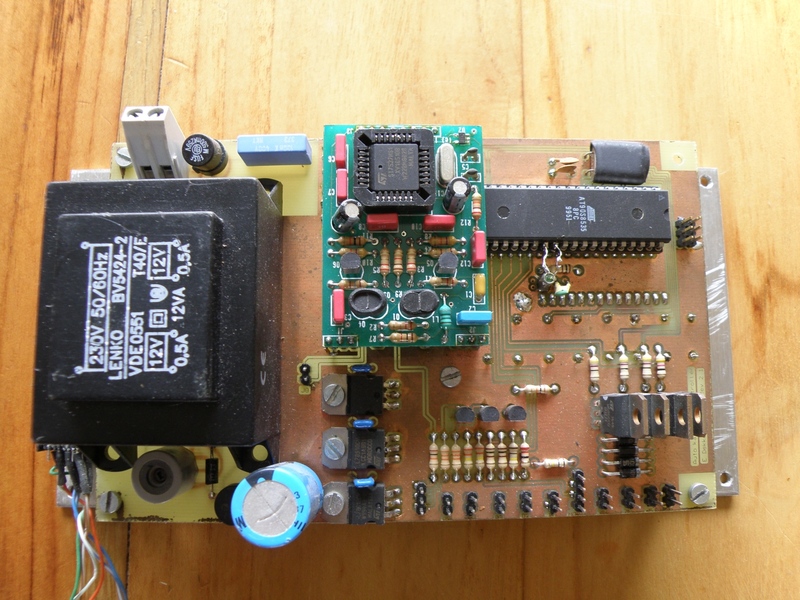 This board is from the post crescendo that I used as active subwoofer, the last one is taken out of use. 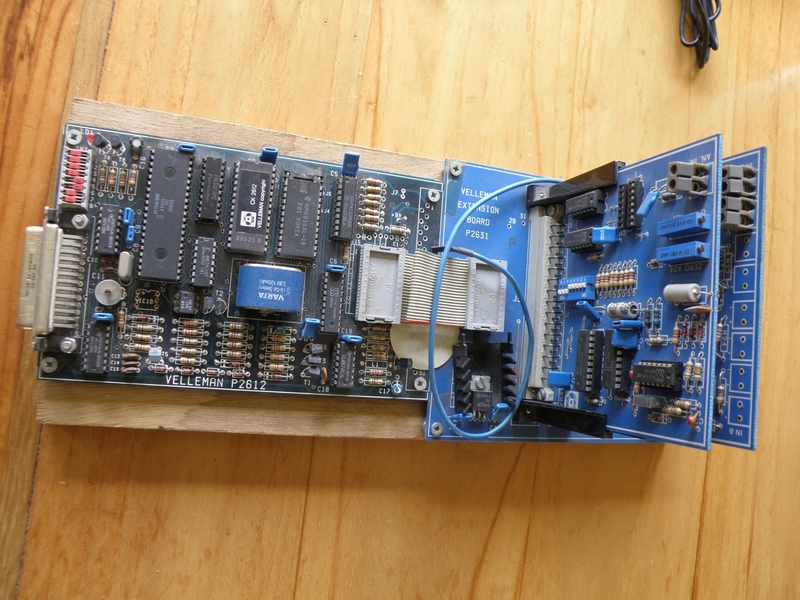 Controller board with 6802 controller, ram (missing) and eprom. 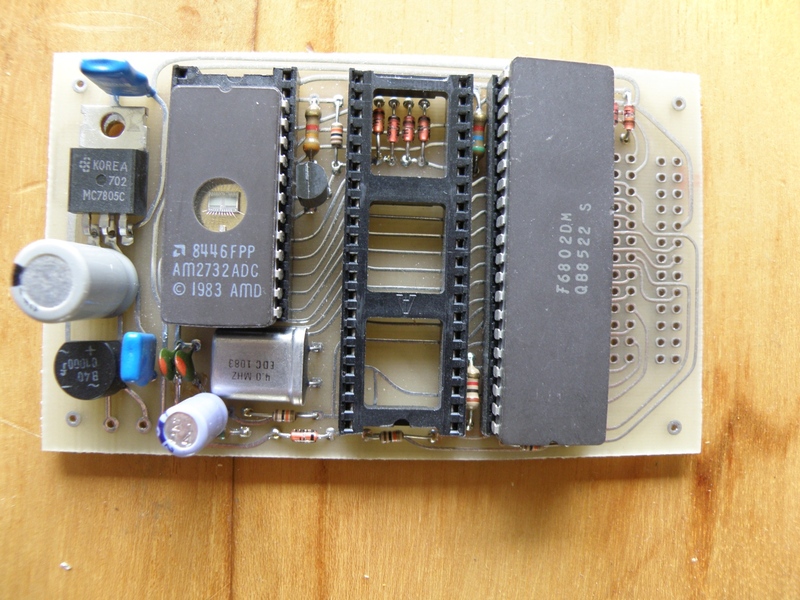 Never used it, didn’t had an eeprom programmer myself. Some crazy idea of me; I forgot sometimes to clean the cat litter on time and then the cats pied some where in the house and I had even more cleaning up to do. There was nothing to buy on the internet, only cat litters that removed the poop from the litter, not refreshing the litter. Automated cat litter that cleaned the litter after 4 visits from the cats. 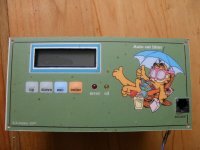 This is the operator (for me, not the cats) front panel. 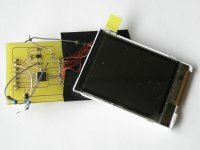 Home made frontpanel with recessed button behind it, lcd display and connector to the top lid of the litter. 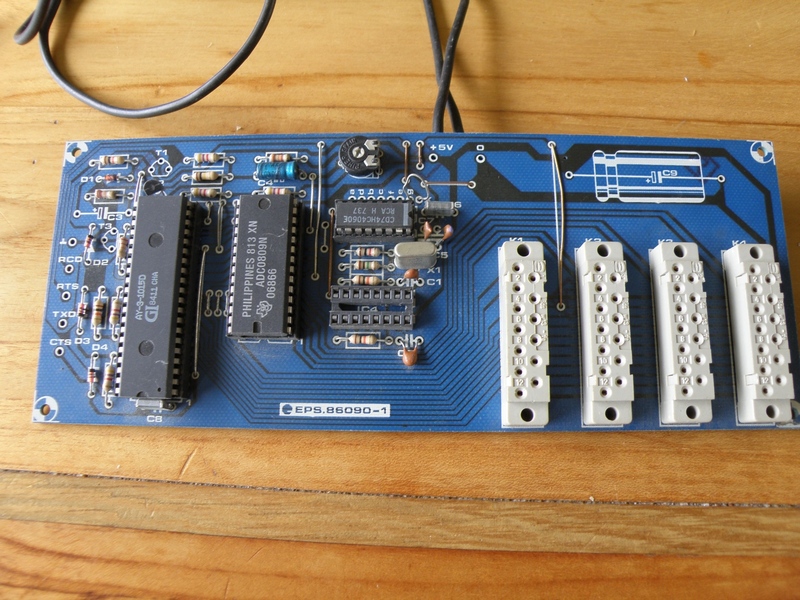 Backside of the controller board. 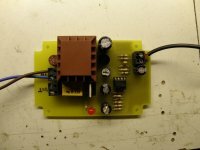 The sub pcb is an power line modem that I wanted to use for the domotica, however the communication was that poor that I dropped the idea to use these. 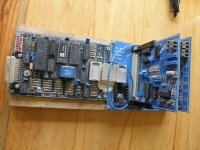 Module was also to expensive to use it for all the network nodes. 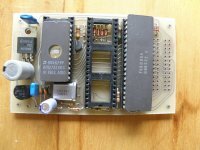 Voice recognition was not new for me, have used already a long time but now it was time to make my own. 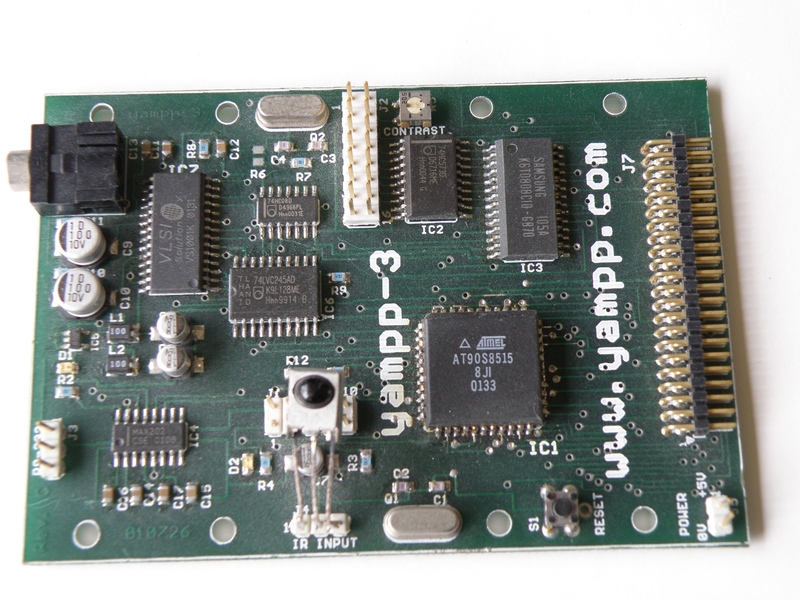 It works, now I’m trying to port it to the Atmel Avr series. Project still running……………….